August 31, 2017 By John P.
First of all, for everyone concerned about us since the first Flood update – we’re good. 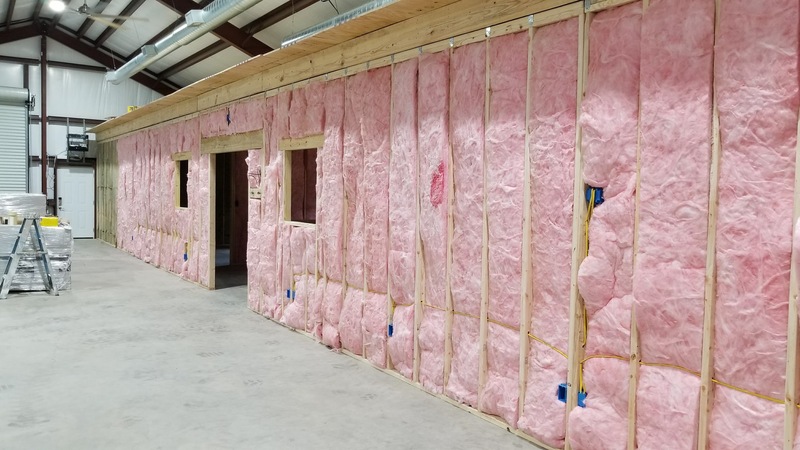 The flooding didn’t hit our neighborhood, and I’m working on finishing my shop again – so lets move on to the big picture. Things are still bad to worse in the Houston area. In addition to dealing with an unprecedented amount of water, hundreds of thousands of people are without power. 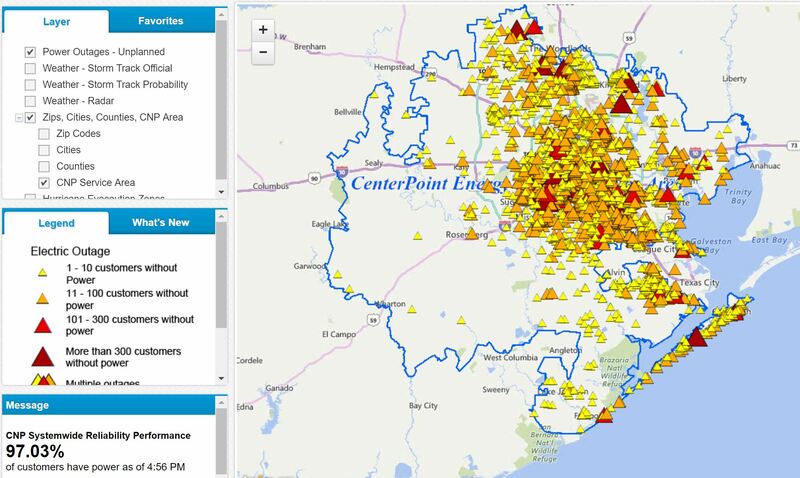 Centerpoint Energy has an outage tracker website, and it’s a scary site. The amount of rain received from this storm is estimated to be approximately 25 TRILLION gallons. That is 6 times the water dropped by Katrina. On U.S. land, only two tropical storms have ever equaled its rainfall: 1950’s Hiki in Hawaii, with 52 inches, and 1978’s Amelia in Texas, with 48 inches. Stores can’t get all of their employees in, so they can’t open or have limited hours. FedEx, UPS, and even the Post Office have suspended operations. No mail or packages are getting in or out. Mosquitos are going to go insane about 10 days after all the water landed. The flooded water picks up fertilizers, petrochemicals, raw sewage, and more so walking through flood waters can make people extremely sick. Shipping lanes were damaged on the coast, so goods are backing up on shipping containers in the gulf. I don’t really have anything else to share. A LOT of people are homeless, a lot of stuff needs to be fixed, and it’s going to be a while before things are back to normal. Glad to hear you are OK – been worrying about you.